This is where Mom reigned Supreme! 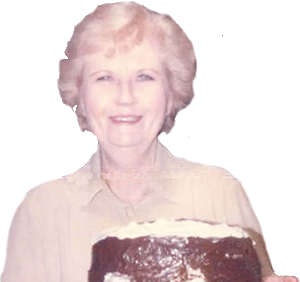 She loved her desserts – the ooier-and-gooier the better. She loved to experiment and make them her own.